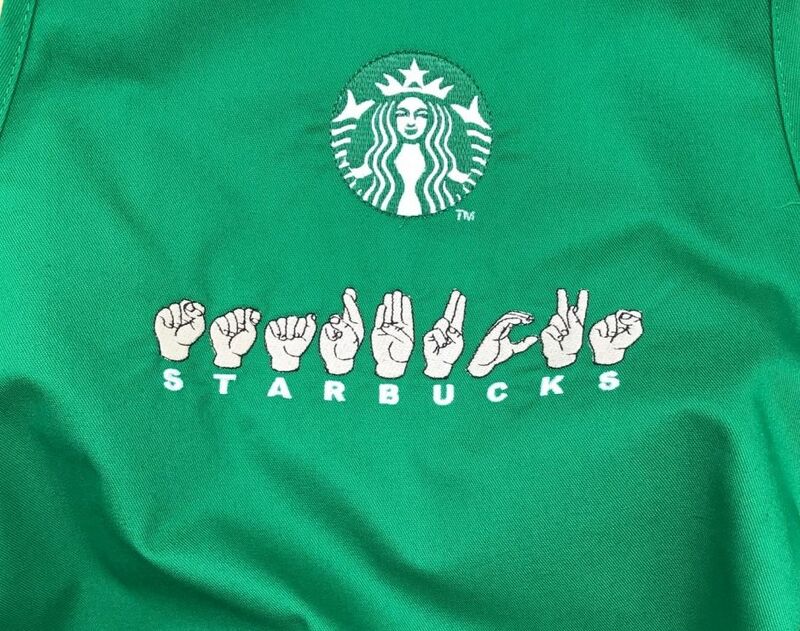 Starbucks opened up a new ‘signing store’ which allowed customers to order their usual latte using American Sign Language. 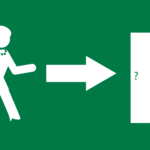 Every single member of staff was fluent in the language – with many being deaf or hard of hearing themselves. For those entering the store who weren’t fluent in the language, helpful chalkboards detailed how to order the most popular drinks. This is more than just a stunt.